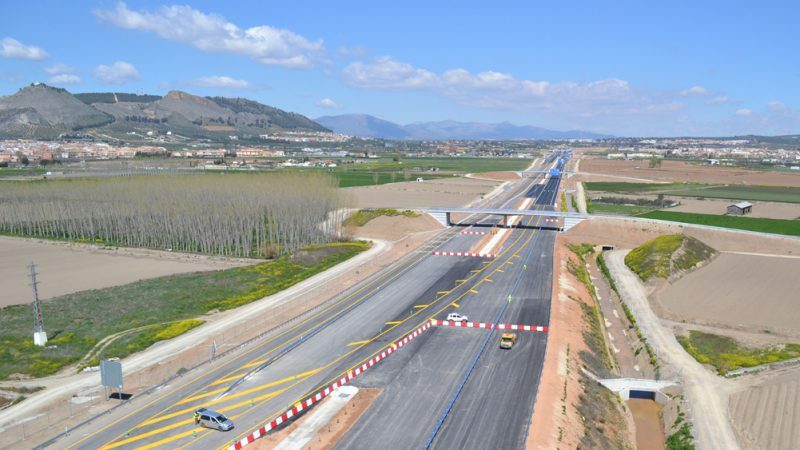 » Portfolio » Sierra Nevada Highway (A-44), Albolote stretch-Santa Fe, Granada. Spain. 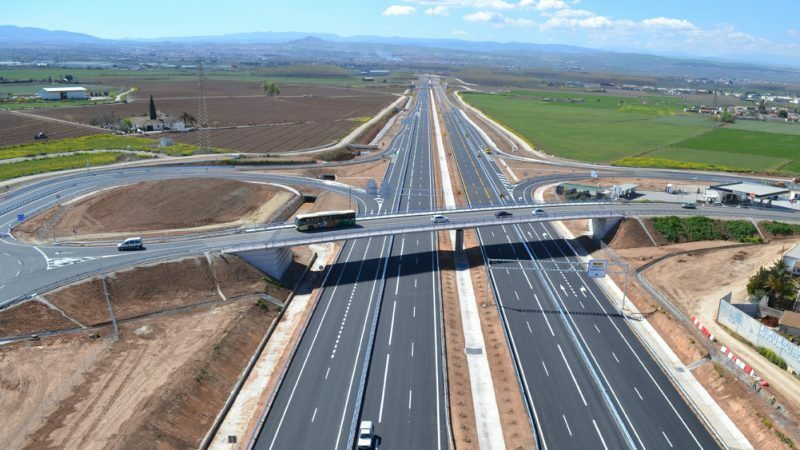 The purpose of the project is the construction of the section of the Granada Outer Bypass on the A-44 Sierra Nevada Motorway whose main function is to be a bypass for the current Granada ring-road in a corridor located further to the west than the current N-323 (Bailén-Motril). 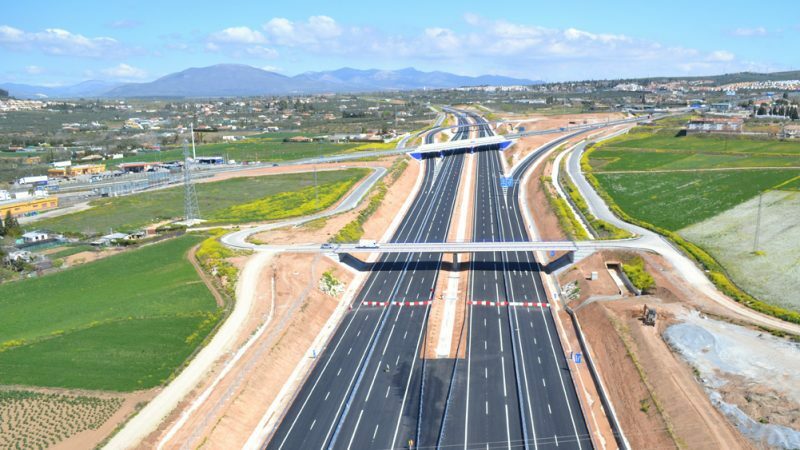 The idea behind this bypass is for long-haul traffic between Madrid and Motril and between Malaga and Motril not to use the existing Granada ring-road, which is currently suffering from heavy congestion, but instead to go through the new corridor and thus draw traffic away from the ring-road.